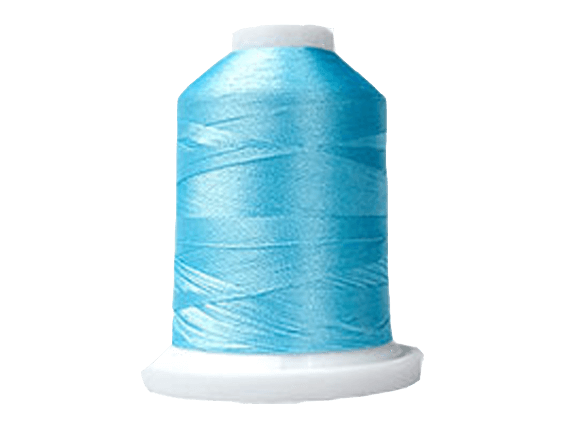 Designed for finishing the edges and hems of a wide range of fabrics, including formal wear, linens and stretchy fabrics, and for creating ruffles and decorative edges, the 1134D Serger is the perfect addition to any sewing room. 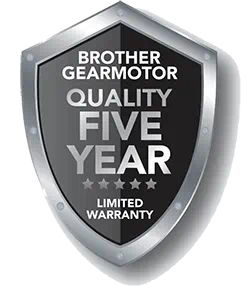 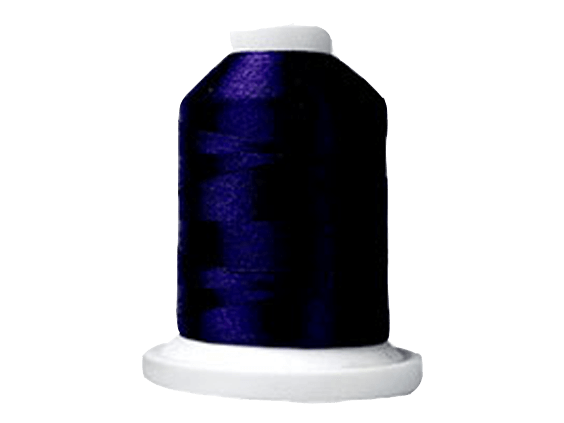 This reliable, easy to learn and use 3/4 thread serger features snap-on, interchangeable creative feet. 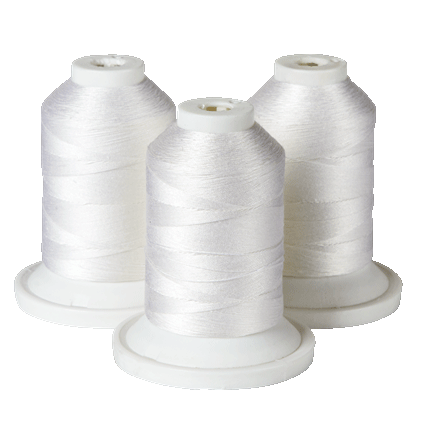 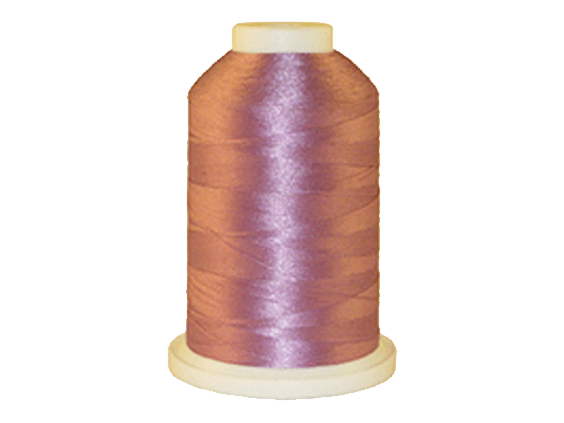 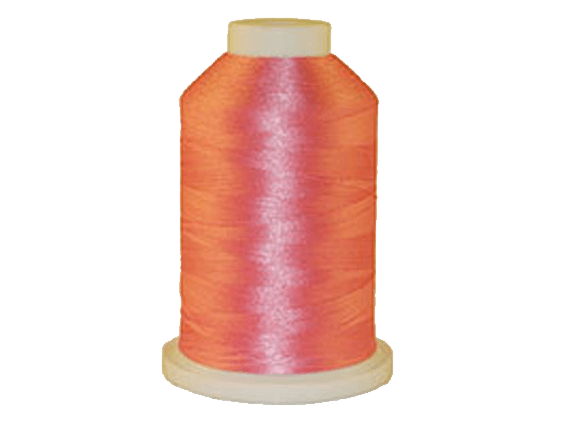 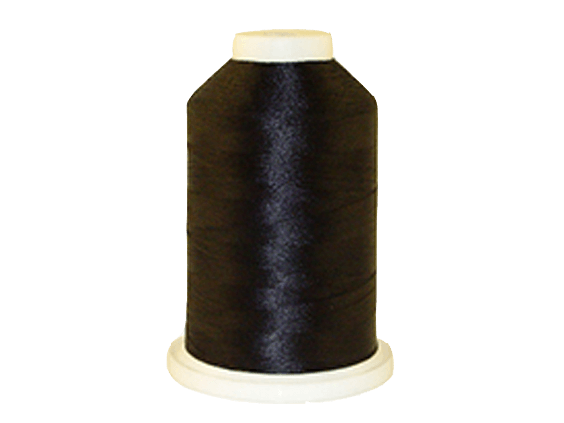 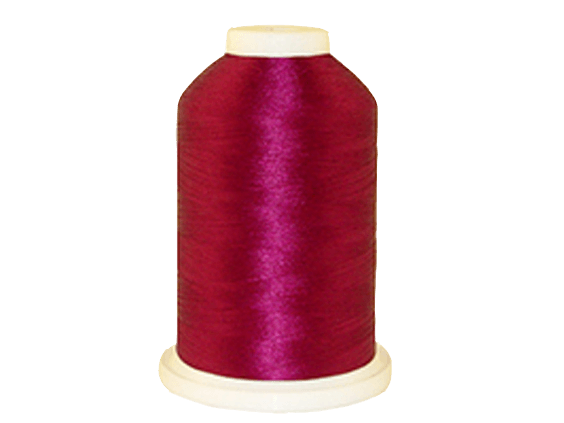 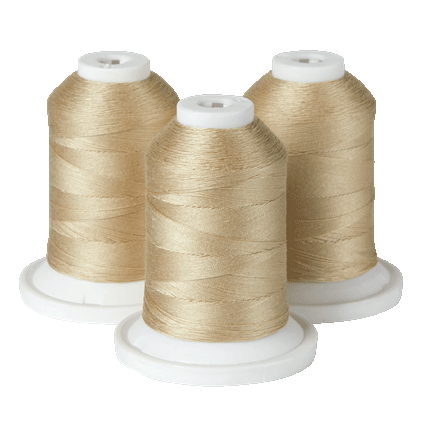 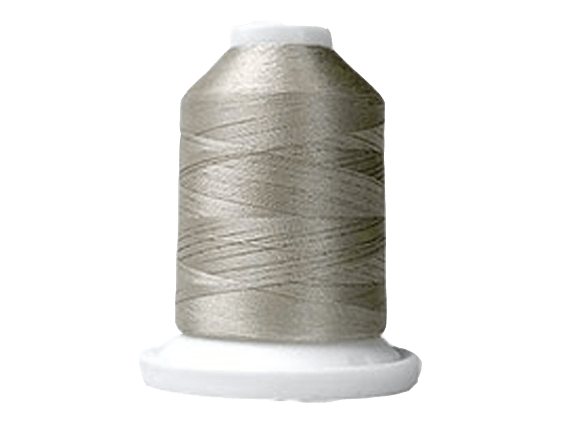 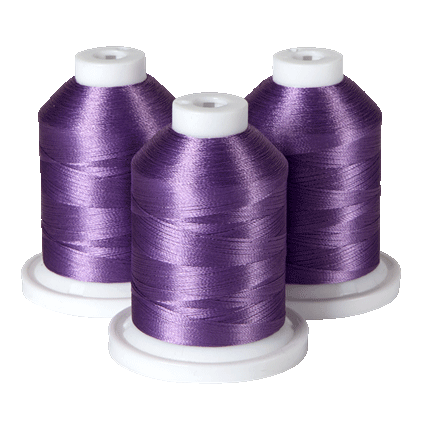 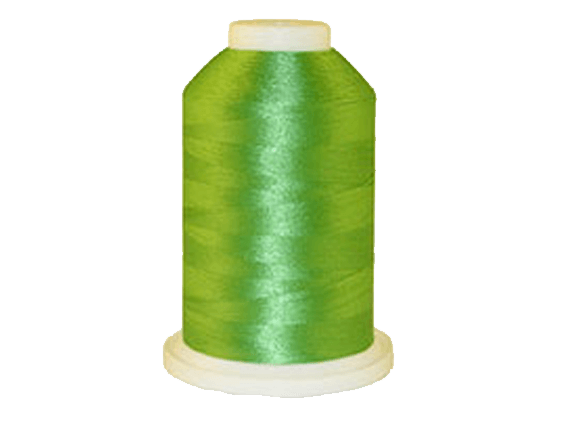 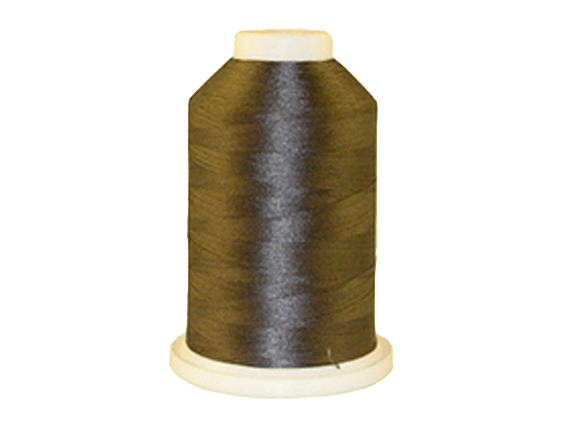 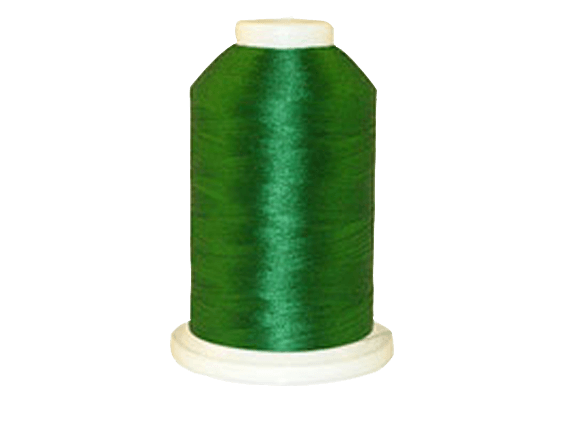 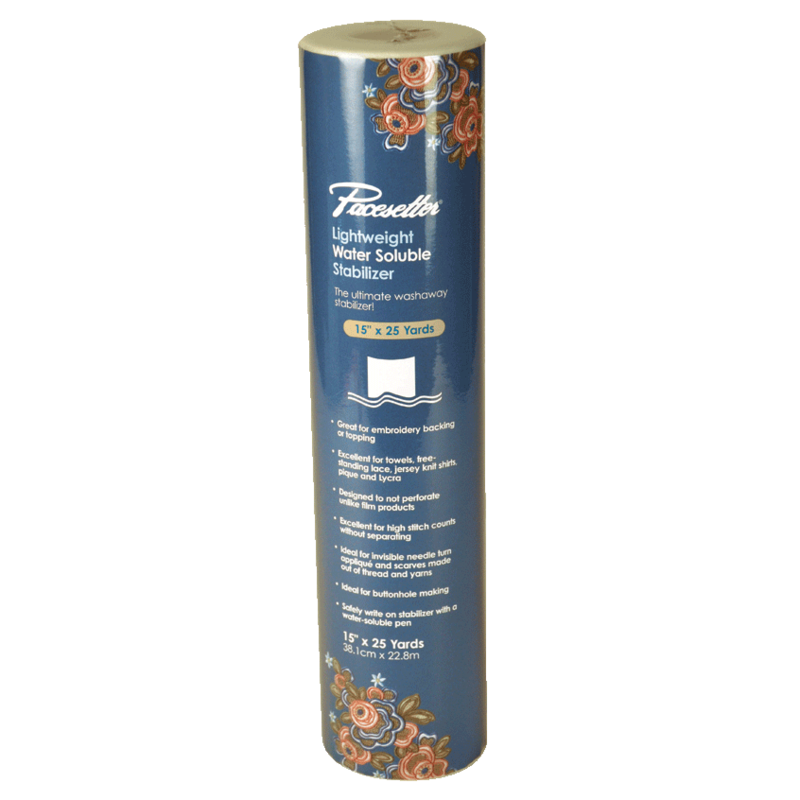 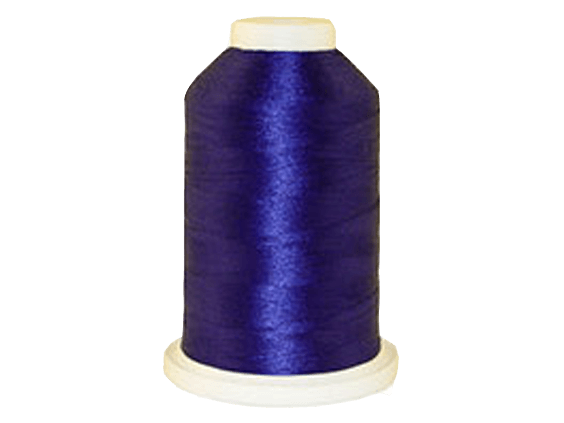 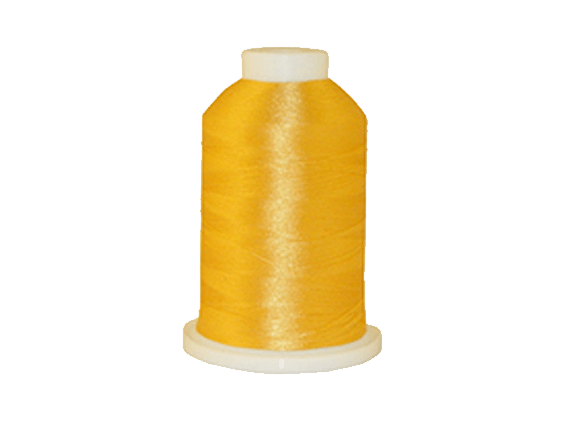 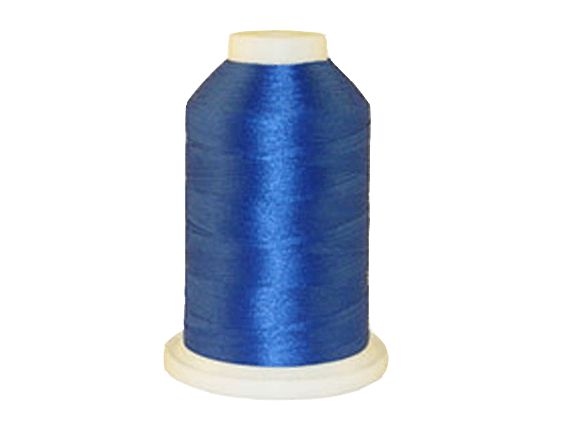 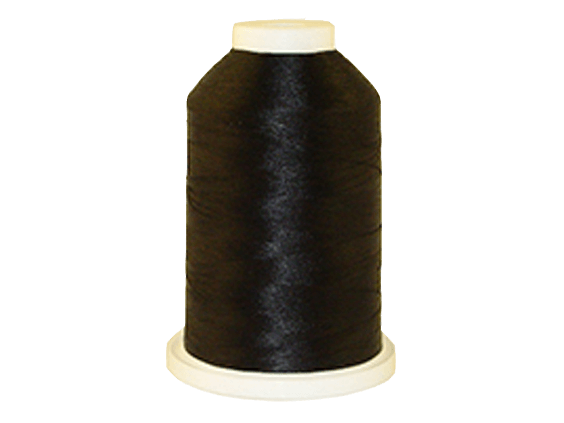 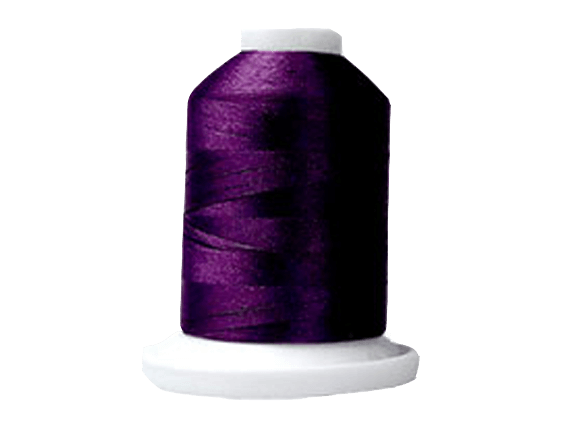 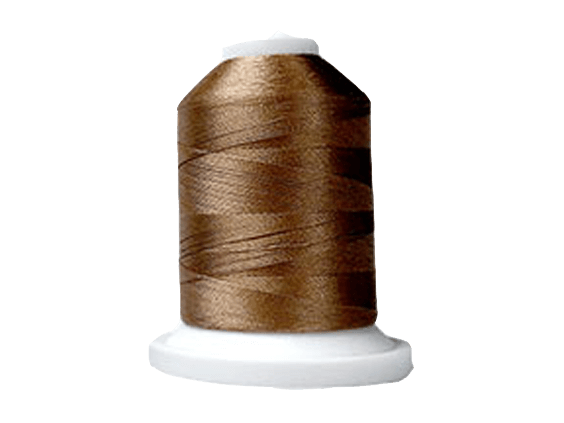 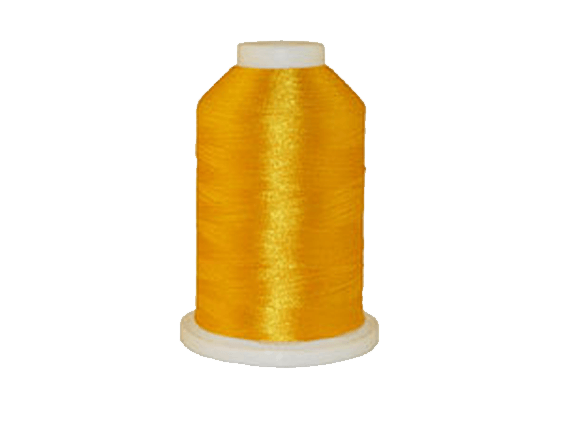 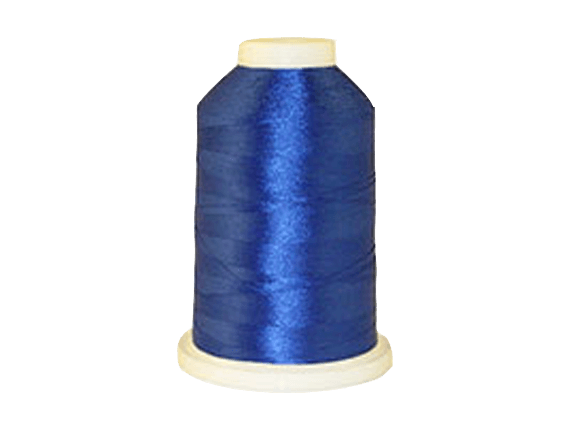 Stitch options include 4 thread overlock, 3 thread overlock, narrow hem, rolled hem, and ribbon lock stitches. 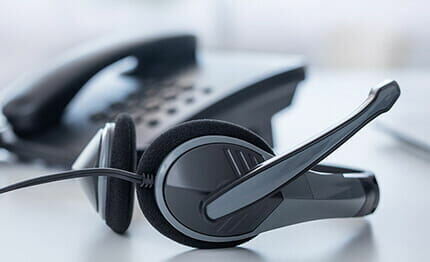 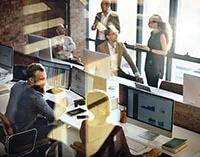 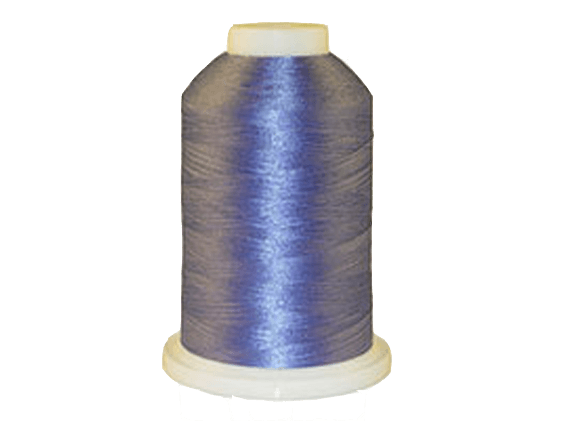 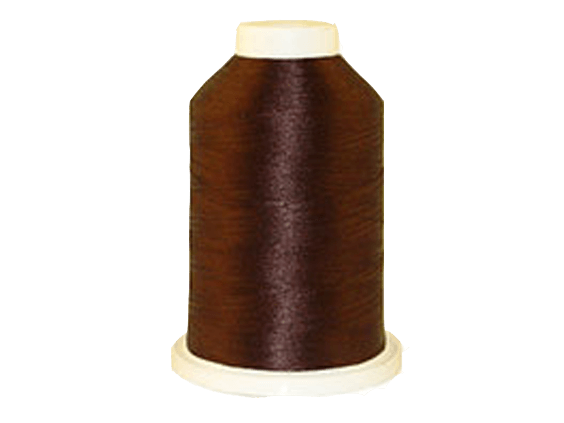 With its differential fabric feed, the 1134D helps you achieve better stitch quality, for a more even, professional finish, even on very thin or stretchy fabrics. 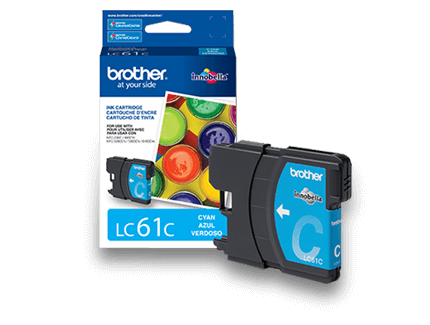 Threading is easy, with the color-coded upper thread guides and lower looper threading system. 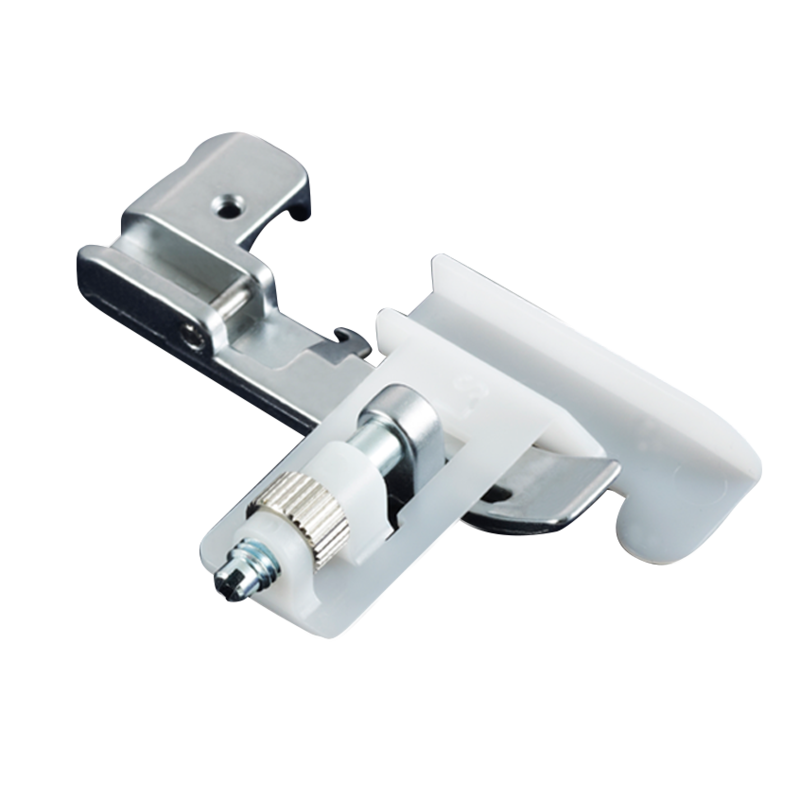 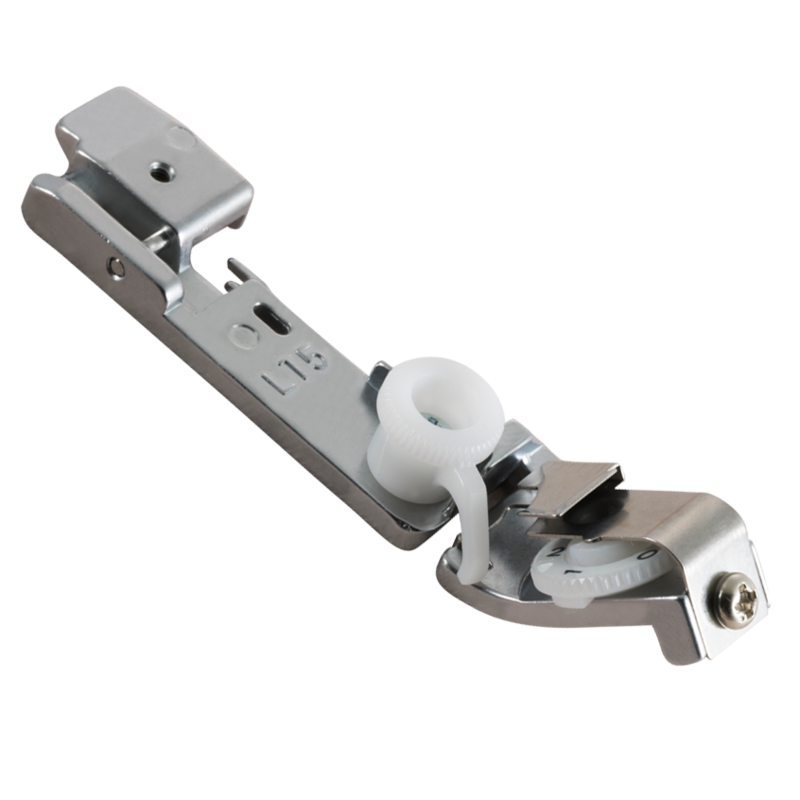 Plus, the included snap-on presser feet allow for quick and easy changes to transition to each desired stitch. 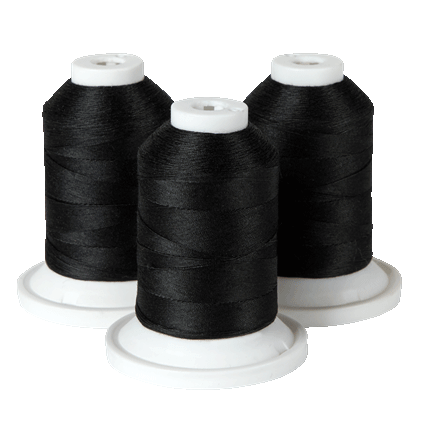 15.35" x 12.79" x 12.99"